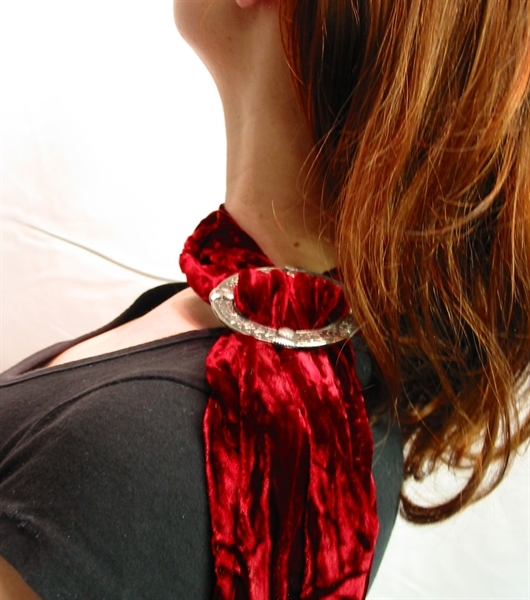 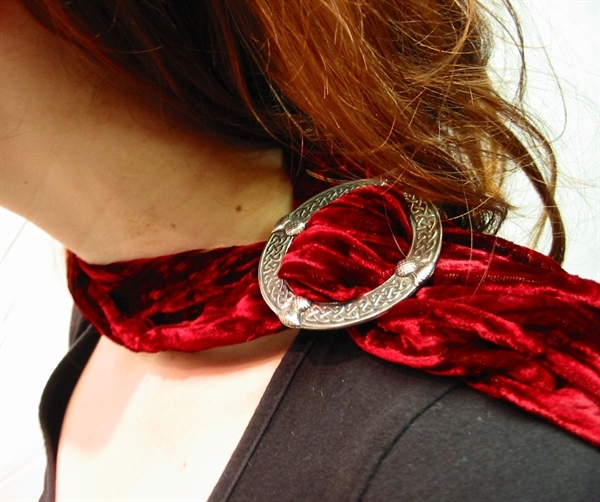 Scottish-made in Lustrous Velvet. 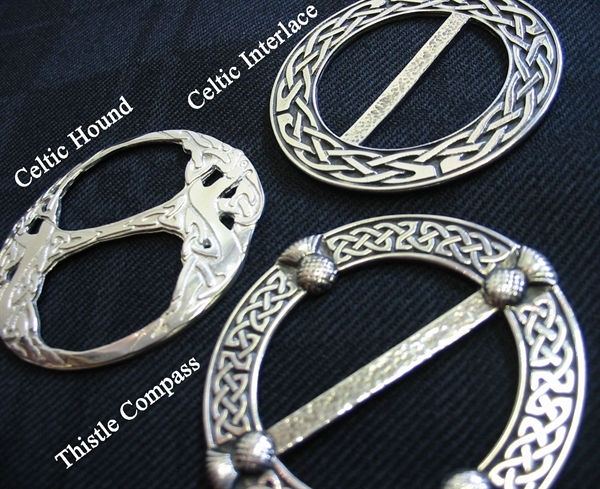 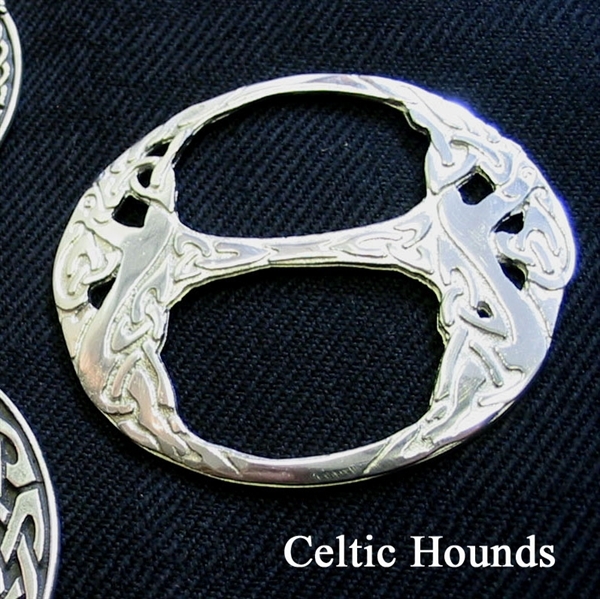 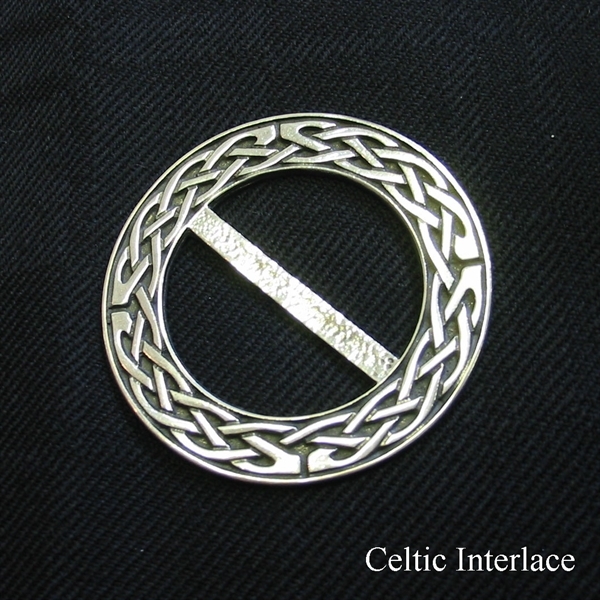 Your choice of a Celtic Themed Pewter Cast Scarf Ring. 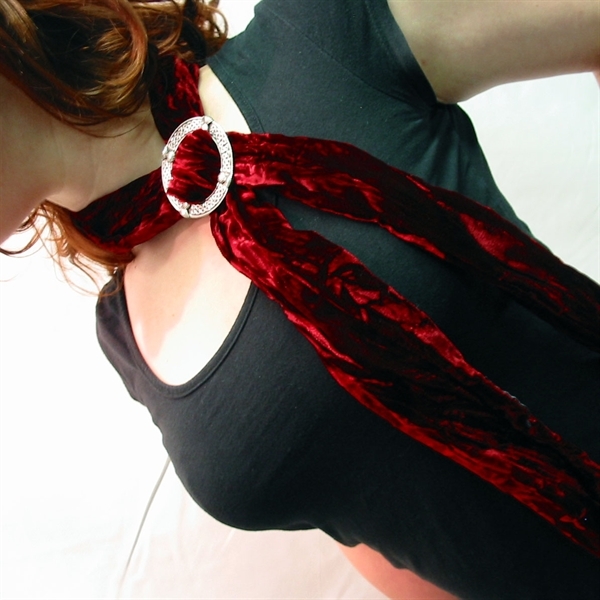 A Great accessory, Popular gift. 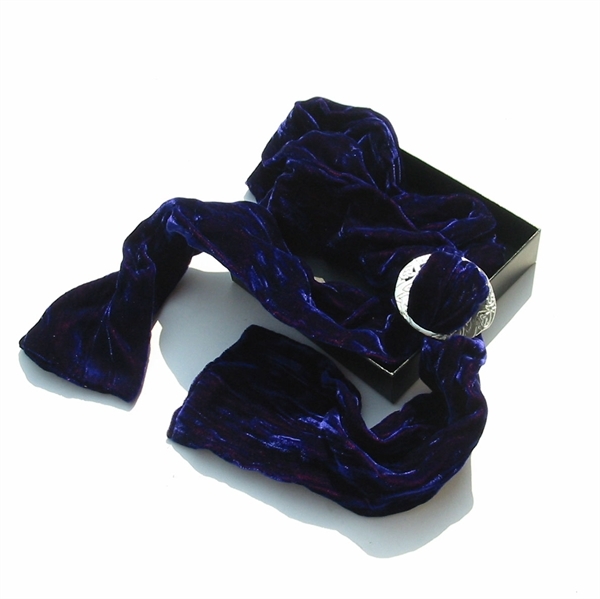 Beautifully boxed. 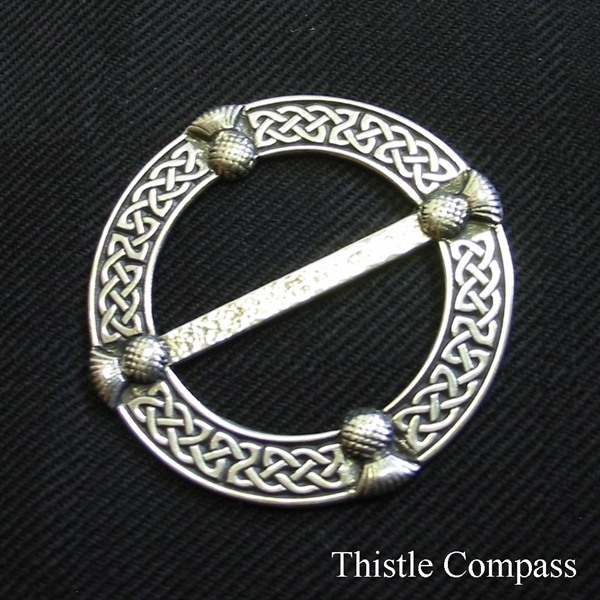 You will always wish you'd bought it for yourself!